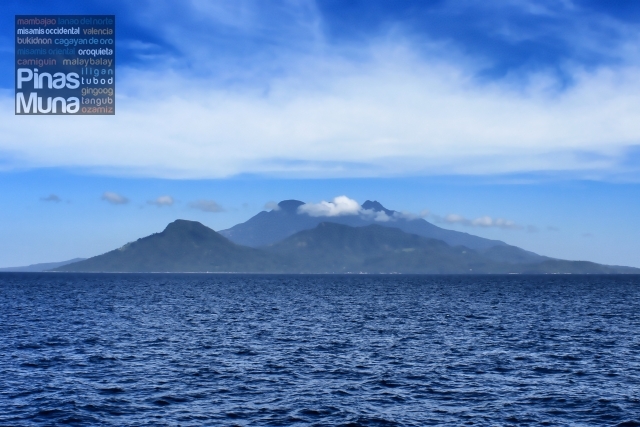 Camiguin is the second smallest province of the Philippines and is known as the island born of fire as the island was created through centuries of volcanic activity. The main language spoken on the island is Cebuano and many Camiguinons can very well converse in Tagalog and English. The best time to visit Camiguin is during the third week of October when the annual Lanzones Festival is held. 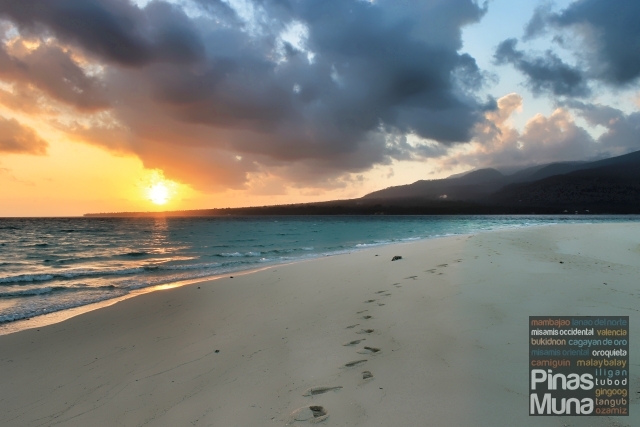 Hire a habal-habal or a multicab and explore Camiguin Island in one day. 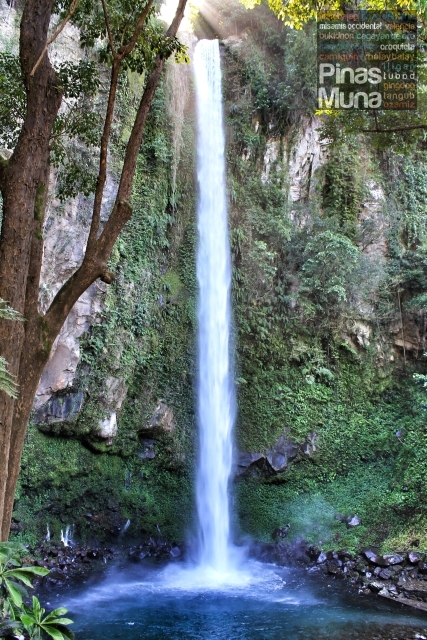 Bask under the sun at Mantigue Island and cool down at Katibawasan Falls. 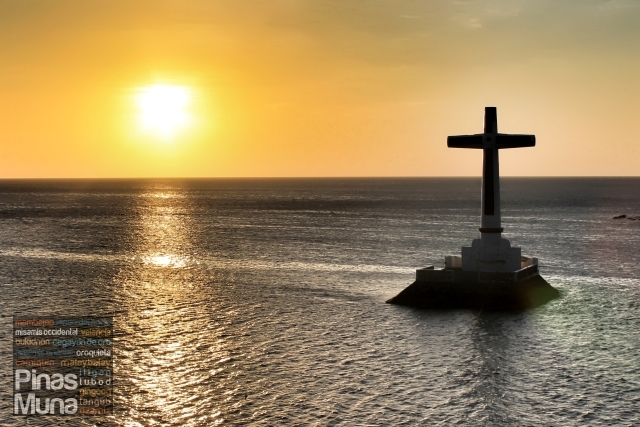 End the day at the Sunken Cemetery and marvel at Camiguin’s majestic sunset. 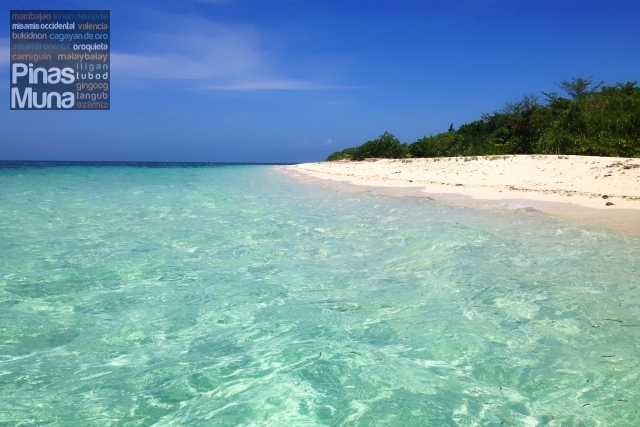 The following day, catch the sunrise at White Island, a white sandbar off the coast of Mambajao town. Rela (local tricycle) is the main mode of transportation in Camiguin. Relas pass along the national highway right outside the gate of Camiguin Airport terminal building (P8.00 per passanger). For day tours around the island, solo travelers can hire a habal-habal (1-2pax: P800) while bigger groups can hire a multicab (2-4pax: P1500; 5-8pax: P1700; 9-10pax: P2000). Contact Mr. Jojo Ocular 0905-956-6288. Puesta del Sol is a quiet and relaxing place to stay. 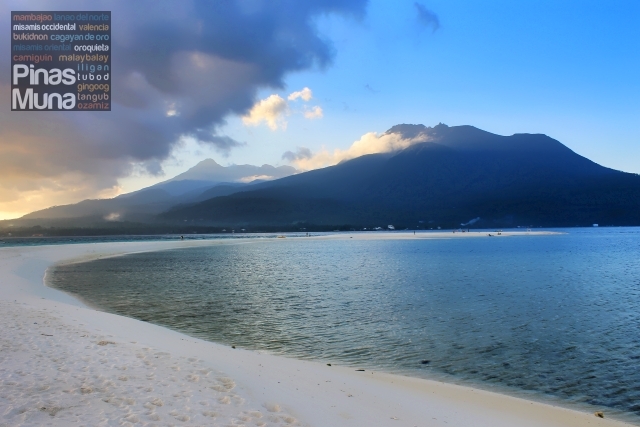 It is located in Mambajao town and has a great view of Camiguin’s White Island. Their restaurant specializes in Mexican food. 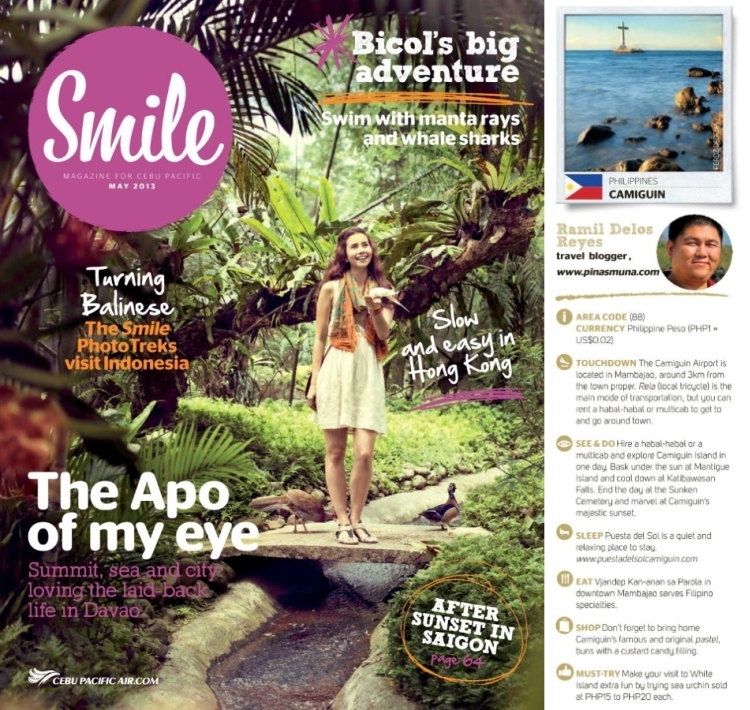 Read our feature article Relaxing Stay in Camiguin at Puesta del Sol Beach Bungalows. Vjandep Kan-anan Sa Parola in downtown Mambajao serves Filipino specialties. 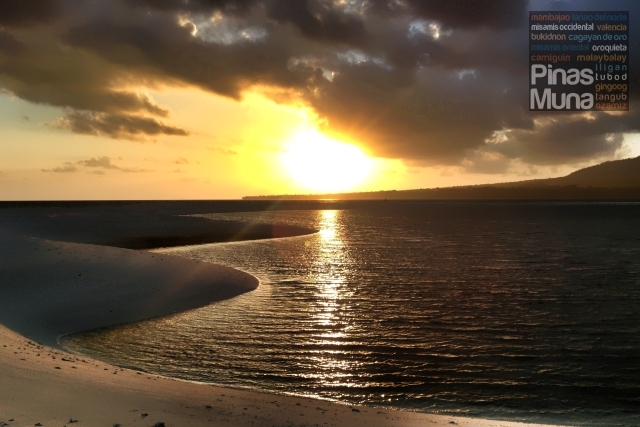 After exploring Mantigue Island, feast on seafood dishes at J&A Fishpen with a view of Taguines Lagoon. 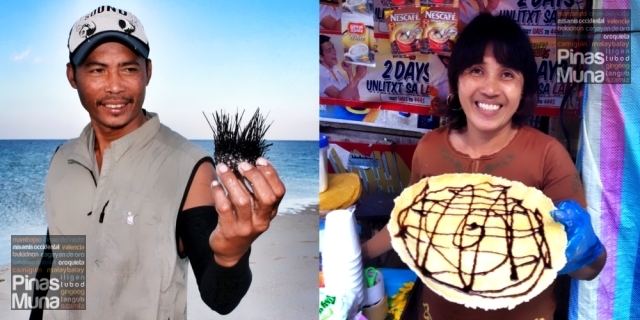 Make your visit to White Island extra fun by trying sea urchin sold at P15-P20 each. After a refreshing visit to Katibawasan Falls, try the local delicacy called kiping, a crunchy treat made of cassava and topped with latik. When in season (September-November), you should try Camiguin’s most celebrated fruit, lanzones! Don’t forget to bring home Camiguin’s famous and original pastel. Cebu Pacific serves direct flights from Cebu to Camiguin every Monday, Wednesday and Friday. Flight 5J-833 departs from Mactan-Cebu International Airport (CEB) at 6:45am and will arrive at Camiguin Airport (CGM) at 7:25am. The returning flight 5J-844 will depart from Camiguin at 7:45am and will arrive in Cebu at 8:25am. Pinas Muna's travel guide to Camiguin was featured in Cebu Pacific's Smile Magazine May 2013 issue. Read the online version here.